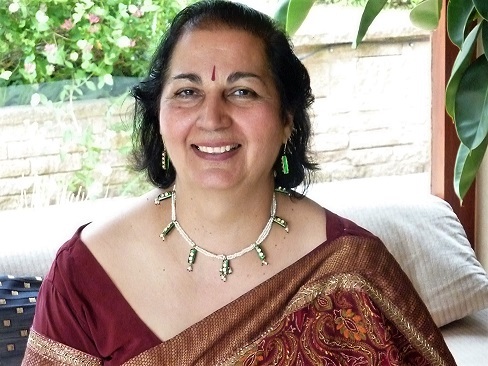 Jai Verma is a Hindi writer, poet, and passionate advocate for the Hindi language; literature; and Indian culture for over 40 years, using her experience, contacts and knowledge to champion the vibrancy of Hindi in the UK. Jai was born in Jiwana Meerut, India. After her primary education in Rudrapur Nainital, she received a BA in English Literature, Economics, and Drawing and Painting from Meerut University. She moved to the UK with her family in 1971 and continued her education, achieving a BTEC in Business & Finance from Nottingham’s Broxtowe College. She was awarded the Advanced Diploma in Practice Management; and Postgraduate Certificate in Service Management from Nottingham Trent University in 1994. Her poetry book ‘Sahyatri Hain Hum’ was published in 2009, with the e-book launching at the 9th International World Hindi Conference in Johannesburg, South Africa in 2012. In March 2006, the Lord Mayor of Gedling, Nottingham, presented her with a Mayor’s Award for “Selfless service to community and appreciation of her service to Hindi poetry”. She has since gone on to win many awards in both India and the UK for her work in Hindi literature and language. Her poems, stories and articles have been published in magazines and anthologies in the UK, India and around the world. She has translated children’s books from English to Hindi and has developed teaching materials for the Hindi curriculum while working as a Hindi teacher in a supplementary Hindi School, Kala Niketan in Nottingham. She has been organising various literary functions and International Kavi Sammelans annually in Nottingham since 2003. She is chairperson, and one of the founder members of Kavya Rang, an active group of poets and writers with a vision of supporting, promoting and spreading multilingual literary activities. 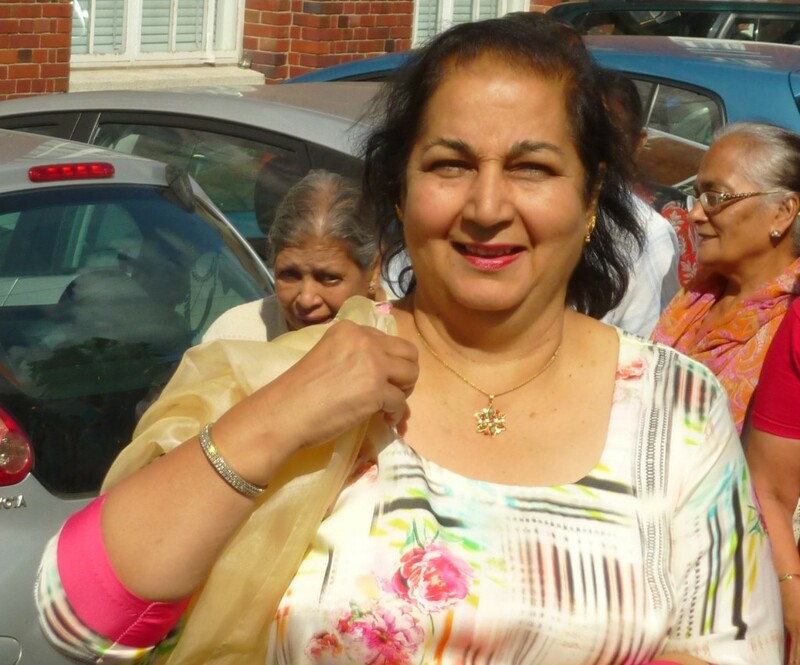 Jai has been a member of Nottingham Asian Arts Council since its foundation in the late Eighties; and serving as a board member when the organisation changed to a limited company. She was the Acting Chairperson of the organisation between 2007-8. She has presented papers at International Hindi Conferences in various countries, including the International Conference of South Asian Languages (ICOSAL-7), Moscow; and ICOSAL-8 in Aligarh University, India. In September 2015, she was an invited guest to read poetry at the 10th World Hindi Conference in Bhopal, MP, India. 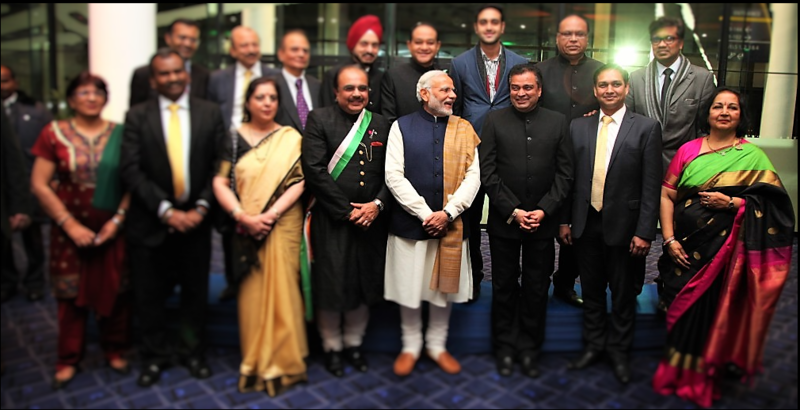 Outside Hindi activities, Jai is a member, and former chair, of Nottingham Indian Women’s Association; and an active member of the Nottingham Indian League, which raises money for charities in the UK and India. She is married with two children and three grandchildren, and greatly enjoys Indian vegetarian cooking, golf, bridge, and spending time with family and friends.